City College was first established as Draughon’s College of Business, a branch of Draughon’s Junior College of Business founded in 1896 in Paducah, Kentucky. The College launched its first branch campus in Fort Lauderdale, Florida. Since that time, the institution has grown to five campuses serving thousands of students throughout the State of Florida, with its headquarters located in Fort Lauderdale. 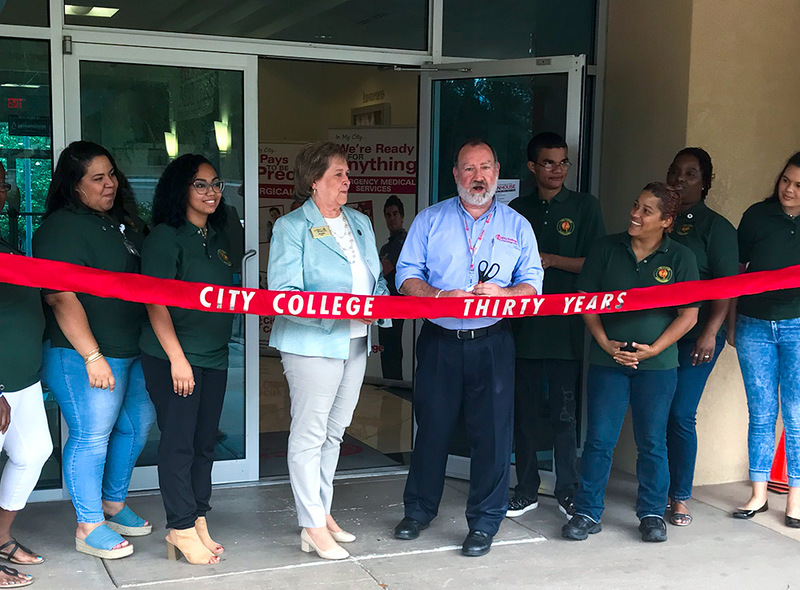 City College’s dramatic growth did not happen overnight, but was shaped and guided by the leadership, vision, and dreams of one family. C.M. Fike II and his wife, Esther, recognized the need to provide students from diverse backgrounds with practical, hands-on career education to help them achieve their personal and professional goals. Before taking the helm of City College in 1987, President Fike held a variety of leadership positions in the private career education industry. He believed passionately in the power of education to change lives, communities, and the world. For the next two decades, he would guide the evolution of the budding college into a full-fledged, accredited academic institution. May 1994: Career City College changes its name to City College, Inc. Initially, City College offered four diploma programs. The College was granted approval by the State Board of Independent Colleges and Universities (SBICU) to award the first Associate of Science Degree at the Fort Lauderdale Campus in 1989, and at the Gainesville Campus in fall 1991. Eight years later, the institution was authorized by SBICU to confer Bachelor of Science Degrees. Today, City College offers Bachelor of Science Degrees, Associate of Science Degrees, and diploma programs. 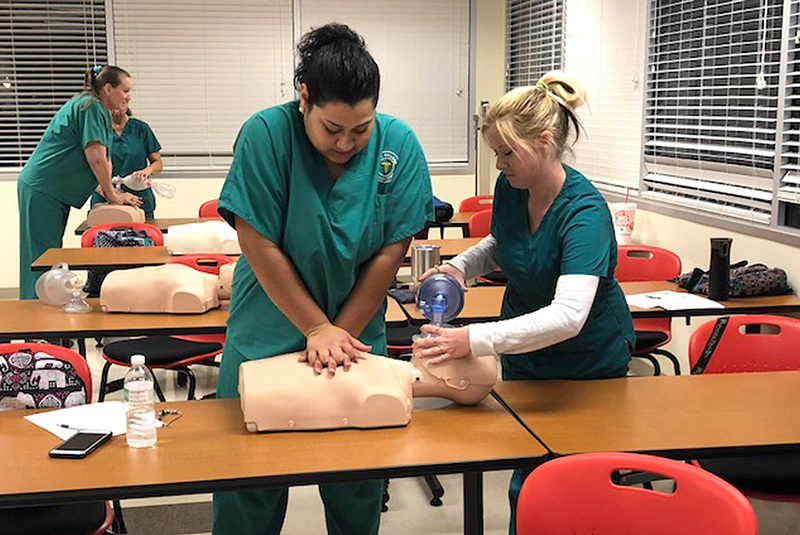 The College continues to expand its academic offerings to meet the changing needs of students and employers. The College is celebrating over 30 years of excellence, innovation, and growth this year. As always, student success is our top priority.